We are a Co-operative Multi-Academy Trust based in the East of England and part of a national group of Co-operative Schools. Our schools share a common set of values and principles for the benefit of all stakeholders from students through to staff, parents, governors and the local community. In the changing education landscape, we are pioneering a bold and exciting evolution of the Multi-Academy Trust model that offers an alternative way of educating the next generation. 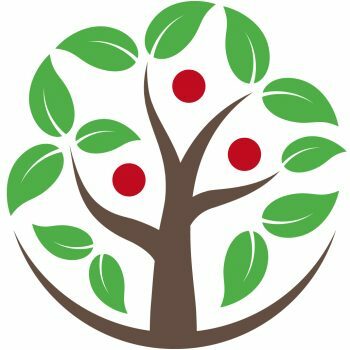 Built on the values and ethics of the Co-operative movement and supported by the well-established co-operative business model, our sole objective is to prepare and equip each young person for the next stage of life, allowing them to realise their full potential within a network of well supported schools. We are committed to a robust, effective, but, above all, user-friendly new structure dedicated to setting schools free to do what they do best – teach. In the Co-operative Education model each academy is an accountable-autonomous organisation led by its local stakeholders including parents, staff and governors within the framework formed by the Academy Trust. We’re founded on a set of values and principles describing a different, fairer and better way of operating. In the tradition of the co-op founders, in addition to the core values below, members operate according to the ethical values of: honesty, openness, social responsibility and caring for others. Every member doing their bit, we encourage learners, parents, carers and staff to take responsibility for, and answer to their actions. Our co-op gives all members the same opportunity to get involved, from trading services with each other to having input into the strategic direction of the trust. Providing both the disadvantaged and privileged members with fair accommodation and treatment according to their needs - in order to put them on equivalent ground. We have a dedicated and highly experienced operations management group who are accountable to the Trustees and ensure everything from ICT, facilities management, finance, catering, HR and payroll are provided for schools whilst delivering value and quality. We are committed to empowering Head Teachers and their staff to make the decisions that are the right ones for their pupils and theirs schools within their community. Our governance structure and co-operative values of equality and democracy ensure that the voices of all stakeholders from pupils, teachers, parents, governors and community are heard and influence policy and decision making. We will commit to always having a Local Governing Committee with a focus on ensuring high standards in curriculum delivery and pupil achievement, supporting the schools through regular monitoring. This will always include parental representation and the meet the needs of the individual school. We actively encourage and promote co-operation amongst the academies within our trust and regional groups to promote best practice, curriculum innovation and staff development but also among other co-operative schools nationally, enabling a true school to school support system. Your school will immediately gain access to the wide network of other Co-operative Schools through membership of the Schools Co-operative Society. Our Principle of Co-operation amongst Co-operatives help to ensure that each schools has access to their wider community no matter what their local structure. Keeping you up to date with the latest news and developments from the Trust and our Academies. As we begin the new academic year it is an exciting time of growth and development in the Co-operative Education Trust. We welcome some new members of staff in all of our schools this year and look forward to working with them as well as finalising plans for additional schools to join our Trust. We are delighted to announce that we have been given approval by the Department for Education to add an additional 'hub' of three schools to the Trust. Based around the Woodbridge area of Suffolk, these schools will add a new an different dynamic to our existing group and will extend the reach of co-operative education across both counties. Some of the more common questions are shown below, but if you have any specific queries, please contact us directly.
? What is a Co-operative? Co-operatives have operated internationally for over 160 years in all sorts of business applications, finance to farming – retail to education. It is particularly well suited to education as it allows schools which the accountable autonomy to support themselves and provides those who need it with more support from an extensive network. Co-operatives are an alternative to the more traditional ‘plc’ approach with defined values, principles and democratic governance.
? Why is a Co-operative Academy Different? Co-operative Academies and Multi Academy Trusts are slightly, but importantly different to other Academy models. Our shared vision and values are embedded into our company Articles of Association making it very clear about the way in which we work for the benefit our our young people. Any school considering becoming a Co-operative Academy should ensure that its values are closely aligned with that of the movement and the school should be certain that it can uphold these values at all times. The Trust's Articles of Association outlines how the company is formed and its responsibilities. Co-operative Education East is a company limited by guarantee and a charitable trust. Responsibility for the academies that make up the trust and for the funds granted by Parliament for providing education in those academies is entrusted to the Board of Trustees. Minutes of ratified Trustee meetings will be available here shortly. If you require any specific information, or would like to talk to a Trustee directly, please contact us. The final statutory accounts for the Trust for the financial year 16/17 are available through this link. As a public body we are required to publish a register of interests for everyone in a position of accountability. Copies of these statements can be downloaded here. We have a similar Trust Governance structure to many Academy Trusts. Our Members having ultimate control, but they delegate this to Trustees who are accountability for standards and governance. The Academy Trustees are ultimately accountable for the standards of education in each of the academies in the Trust and also hold responsibility as Directors of the company. Much of the work is delegated to our Trust Challenge Groups who focus on Teaching & Learning, Leadership & Management and Finance & Premises. Mark's expertise lies in both education and business through working as an education improvement consultant and as a director of local business. He provides a link with the national group of co-operative schools and has recently completed his Masters of Business (MBA) degree at UEA. Paul Bunn is the Chair of Trustees. 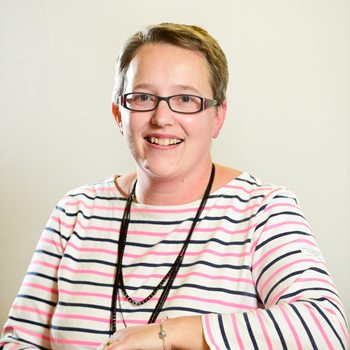 Kathryn has been a school governor for many years, with her expertise lying in finance, she originally joined Banham Primary as a governor. 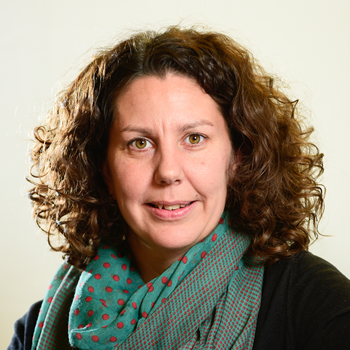 She is a qualified accountant specialising in company and charity audits and acts at the Finance Trustee alongside support from our external partners. John is formerly the Chief Executive Officer of a local Co-operative Retail Society with an extensive retail business background. He has wide experience of corporate and business re-structuring at Board and Executive level and developing and implementing business strategy. Jennifer is currently the Principal of local residential and day school for children with Autism. Her skills and experiences have been varied but all of them have the link of both education and business, gaining valuable knowledge of HR, finance, staff management and services improvement. 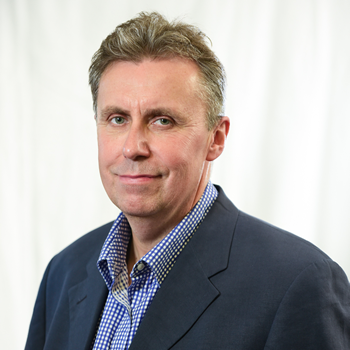 Nick has a strong track record of business management in the commercial sector having worked for a number of leading media and publishing companies. He has extensive experience in business strategy, planning and development and now dedicates his time working in the non-profit management sector. 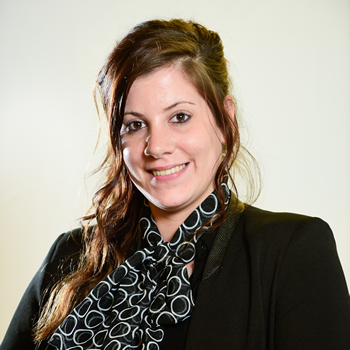 Ali is the Trust Administrator and works on a day to day basis to support all of the schools in the Trust. With a background in school business management and financial administration, Ali provides an additional operational layer between the schools, Trustees and our back-office partners. Whatever we can help with, we would love to hear from you. The easiest way to get in touch is using the details below.